December is here and this means the Season is about to begin! For two months (or more) the city of Chennai (Madras) will resonate to the sounds of Carnatic music and dancer’s ghungroos. 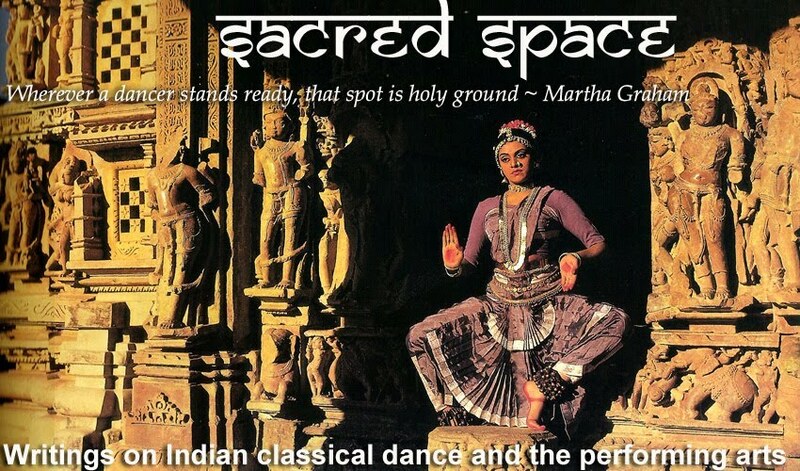 For fans of Carnatic music and Indian classical dance, this is the place to be! I’m including below a short guide for those who are thinking of attending the Season for the first time. Every winter, dance and music enthusiasts from all over the world flock to Chennai in Tamil Nadu, South India for its annual festival of music and dance. This is the biggest festival of South Indian music and dance in India – and the world. Over a 4-month period, over 2500 performances and concerts are staged by 75 sabhas (musical organisations). 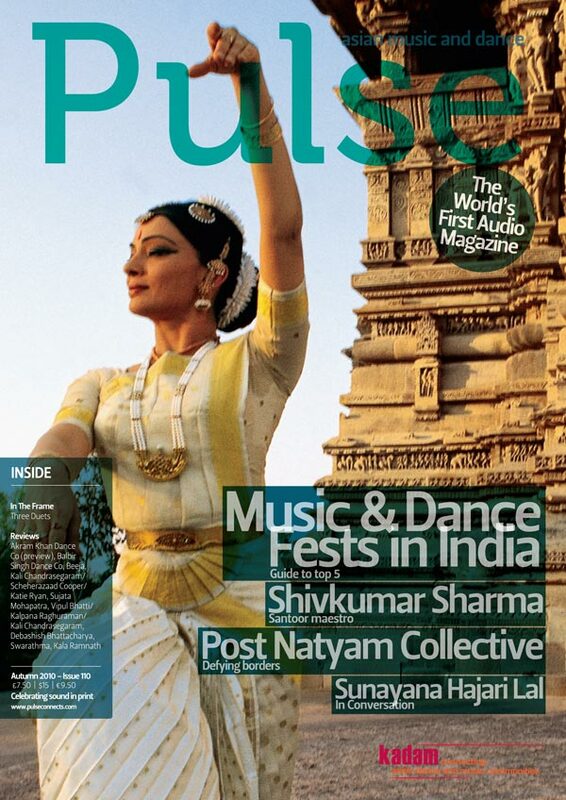 The festival also attracts music and dance lovers from all over India and the world, many of whom attend every year. The festival started in December 1927 with the All-India Music Conference organised by the Indian National Congress Party. At this time, the prestigious Madras Music Academy was founded, and a music festival was subsequently held there every December. Since then, more and more sabhas have hosted their own festivals, in parallel to that of the Music Academy. To perform during the December Season is considered a great privilege for artists. 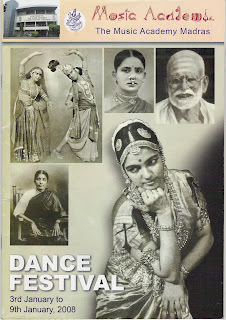 Here you can see all the big names in Carnatic music and dance, as well as young up-and-coming artists. Most of the concerts feature Carnatic vocalists, but also Carnatic flute, veena, violin and other ‘non-traditional’ instruments such as saxophone, mandolin, guitar and keyboard. Though most of the dance performances feature Bharatanatyam, other dance styles such as Mohiniattam, Kuchipudi, Kathak and Odissi are also showcased. Though it’s called the ‘December Season’, sabhas already start showcasing concerts and dance performances from November. The festival climaxes during the second half of December and then stretches through January and well into February. There are over 75 sabhas across the city with most concentrated in and around the neighbourhoods of Mylapore and T Nagar. Each stages it’s own festival which runs from a few weeks to over a month. As new sabhas are formed, the festival is slowly spreading to other parts of Chennai. Some of the most prestigious include The Music Academy, Narada Gana Sabha and Krishna Gana Sabha. The Music Academy Music Festival during the 2nd half of December presents day-long programmes of music featuring the biggest names in Carnatic music. The Natya Kala Conference at Krishna Gana Sabha from the 26th to the 31st of December brings together dance lovers, critics and academics for a week of lecture-demonstrations and discussions between artists and rasikas. The Kalakshetra Dance Festival during the 2nd half of December presents a select and eclectic programme of performances of classical dance and music. The Music Academy Dance Festival from the 3rd to the 9th of January is the most prestigious dance festival showcasing India’s leading dancers from all dance styles. The food! Food is an integral part of the Season. Pre- and post-concert discussions take place over plates of idlis and cups of filter coffee in the sabha canteens. Tickets are available at the respective sabhas. Prices can vary from Rs. 50 to Rs.1000 depending on where you choose to sit. It is usually not necessary to reserve in advance, but for some of the most popular artists it is a good idea to queue up early or buy your ticket a day or two before. Some sabhas offer season passes which are a good idea if you plan to attend their programmes on a daily basis. Morning and afternoon performances are usually free. The daily events page in The Hindu newspaper provides a comprehensive list of everything going on. Kutcheribuzz publishes a handy guide to the Season featuring the performance schedules of all the major artists. Conveniently located only a few steps away from The Music Academy, the New Woodlands Hotel is a favourite among Season regulars as well as musicians from out of town. For more accommodation options, see Kutcheribuzz. This is an excerpt of an article published in the Autumn 2010 issue of Pulse magazine. Thanks so much.We were just talking about it this morning that its very confusing.I am going to miss it this year.But hopefully next year,I will try to attend a few good shows.